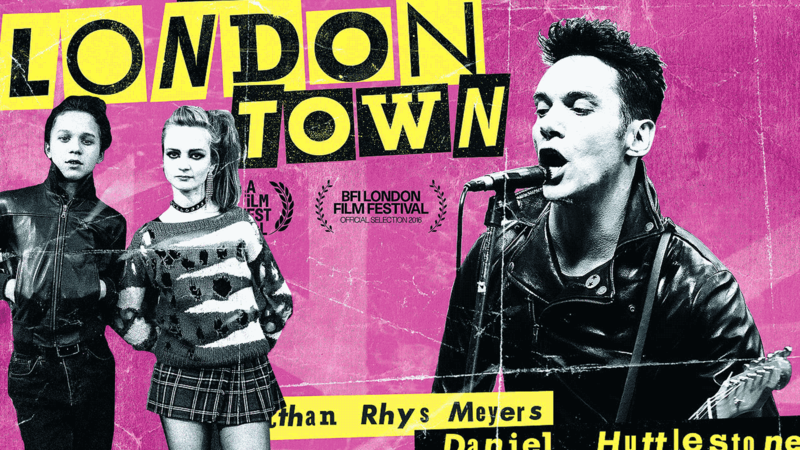 We looked after the UK PR campaign for the release of coming-of-age drama London Town starring Jonathan Rhys-Myers, Daniel Huttlestone and Natascha McElhone. When 15-year-old Shay (Daniel Huttlestone) hears the music of The Clash for the first time, it’s a revelation that opens a new world of social consciousness and anti-establishment defiance beyond anything he’s known in his dead-end London suburb. Drawn into the heart of the city’s burgeoning punk scene, he forges two relationships that will change his life, falling in love with rebellious cool girl Vivian and finding an unexpected connection with none other than The Clash’s electrifying frontman, Joe Strummer. We looked after all aspects of the UK general release campaign, running social media, managing digital assets, and securing national and local media coverage. Publicity highlights include The Guardian, Daily Mail, iNews, Radio Times, NME, Film Journal International, Team Rock, Screen Online, The Upcoming, Flickering Myth, Film News, Flavour Mag, Loose Lips, VULTUREHOUND Magazine, Britflicks, Next Projection, The Culture Trip and more.